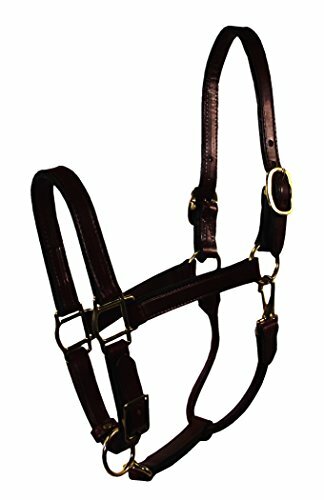 The Hamilton Halter is a picture of strength and beauty that has been widely accepted by horse owners throughout America. Each halter is made of over 16 feet of 100-Percent nylon web, double sewn and triple-thick. Its 100-Percent nylon thread is sewn in a diamond tack design to give the halter form and rigidity for a superior fit. It is dramatically stronger than stitching in a single line or with a conventional bar tack. Five solid brass eyelets attached in burn holes give the halter a double wall of protection against eyelet fray. The three double-welded rings, two custom stress point squares and one double bar head buckle are designed to sit much flatter on the horse's head and eliminate any contact irritation. The 1D Halters and Arabian Halters come with a solid brass tip which makes buckling easier than ever before. It also gives the distinctive look that makes it a Hamilton Halter. Hamilton-The Cadillac of halters. 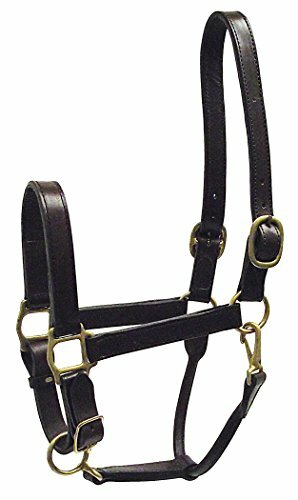 Hamilton Adjustable Leather Halter is an excellent turnout halter. Made of premium grade vegetable tanned leather, double stitch construction and hand rubbed with finished black edges for years of wear. Available sizes include weanling, yearling and average. Color choices: Black, Brown, Burgundy, Havana Brown. 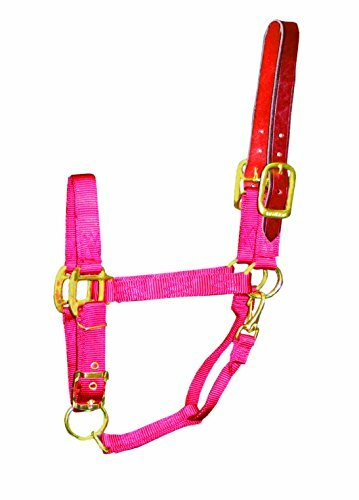 Hamilton Deluxe Leather Halter with snap is an excellent show or sale halter. Made of premium grade vegetable tanned leather, double stitch construction and hand rubbed with finished black edges for years of wear. Available sizes include weanling, yearling and average. Color choices: Black, Brown, Burgundy, Havana Brown. 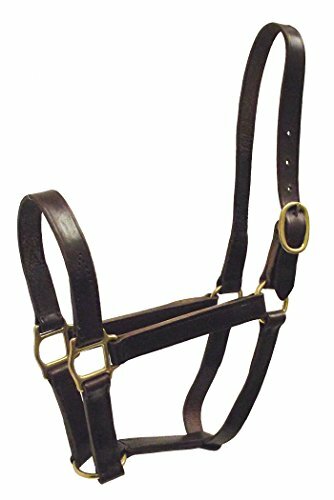 Hamilton Leather Quality Halter is made of premium grade vegetable tanned leather, double stitch construction and hand rubbed with finished black edges for years of wear. Available sizes include weanling, yearling and average. Color choices: Black, Brown, Burgundy, Havana Brown. Hamilton 1-1/2" x 39" Off billet securely anchors the cinch to the rigging rings on the "off" (or right) side. Your cinch must have a buckle tongue to use with an off billet. Use this strap overlapped, to form a 2 ply or doubled strap to create the necessary strength for this key saddle component. 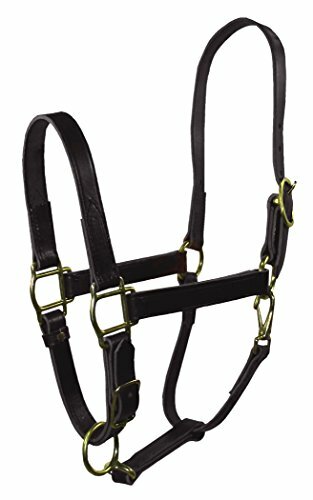 Shopping Results for "Hamilton Leather Halter"